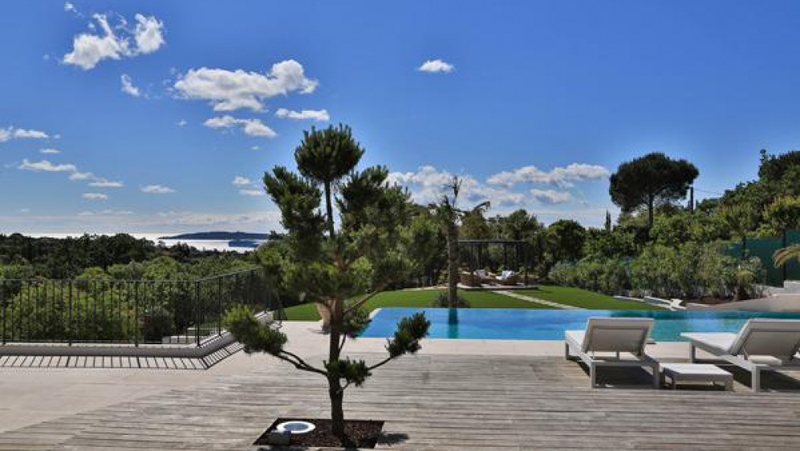 In an exceptional setting overlooking the sea, splendid modern villa of around 330 m² with a living room of 100 m², high quality designer appointments and spacious interiors. 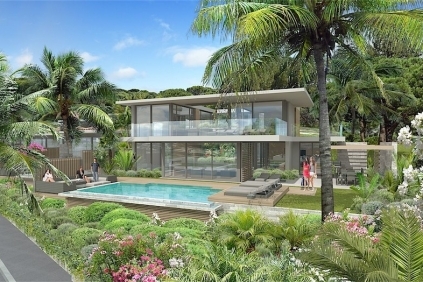 There are four large suites with ensuite bathrooms, a spacious office (fifth bedroom), high end designer kitchen fully equiped, double garage, summer kitchen. 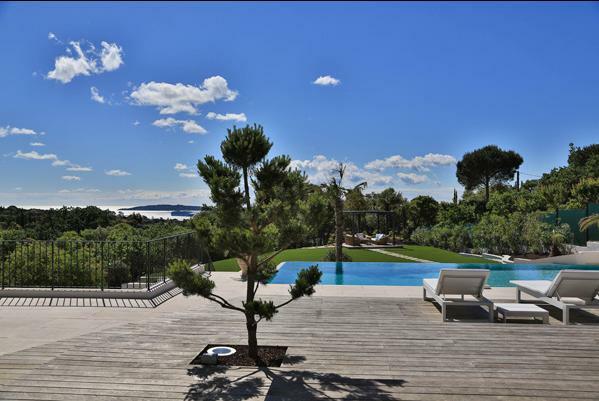 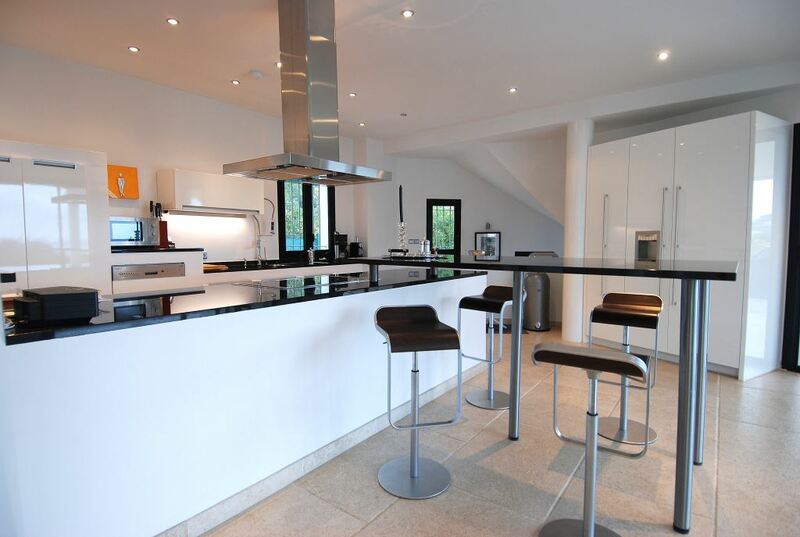 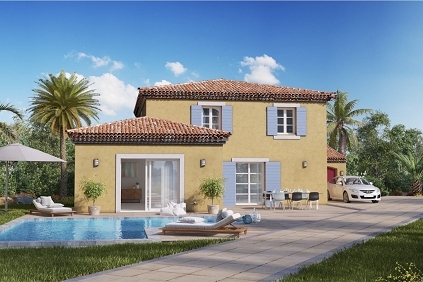 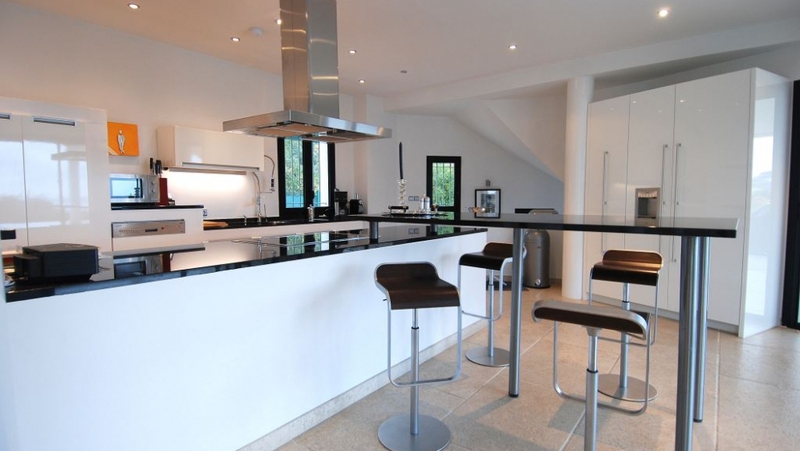 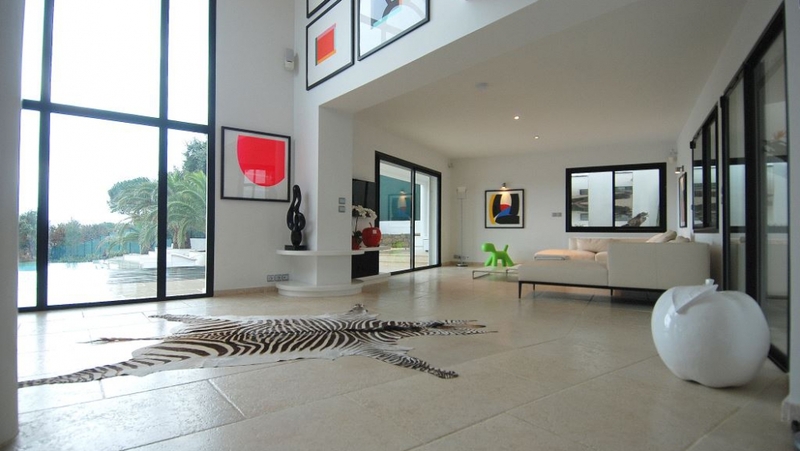 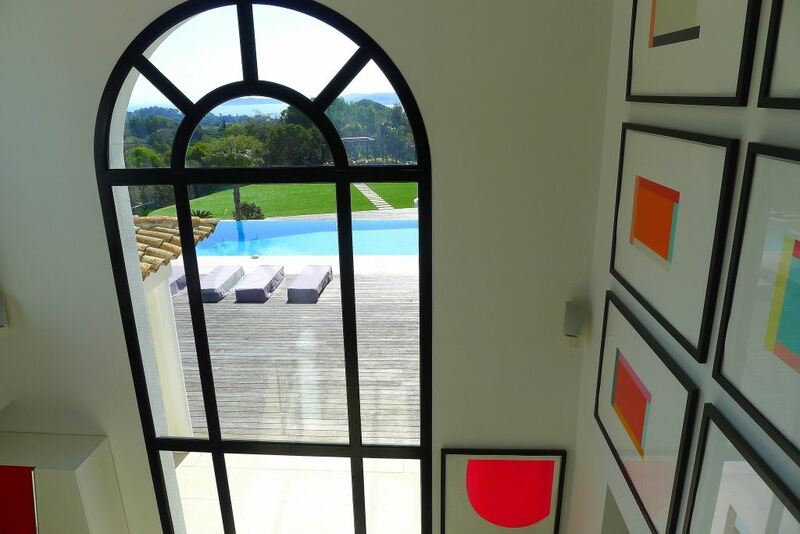 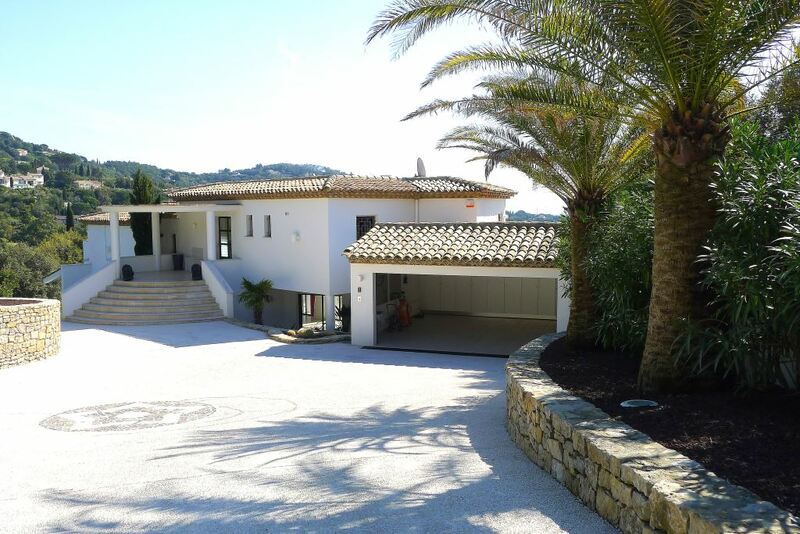 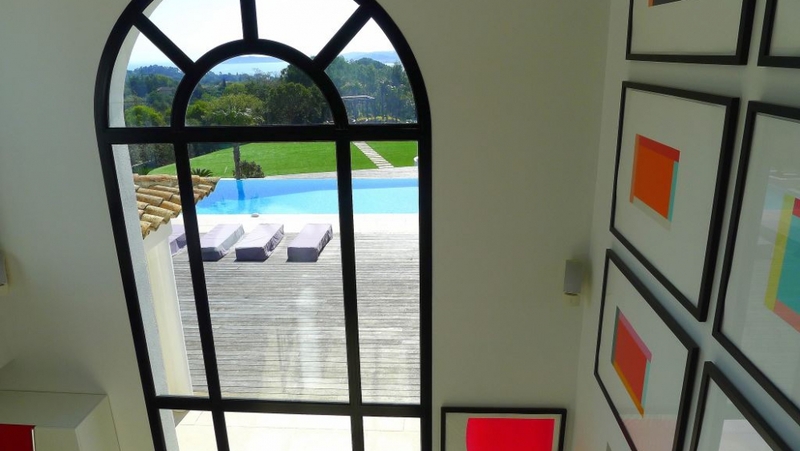 Stunning location within a private domain, south orientation and the most beautiful views of the bay of Saint Tropez. 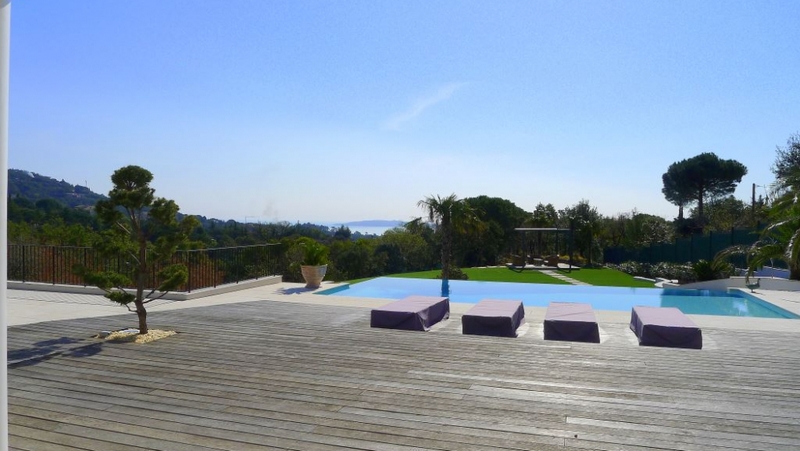 Beautiful garden with several large sunterraces where you can enjoy the marvellous views. 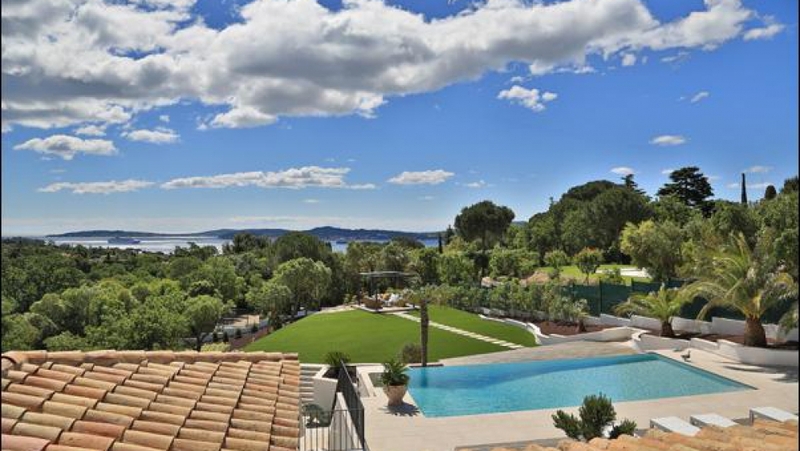 Large heated pool. 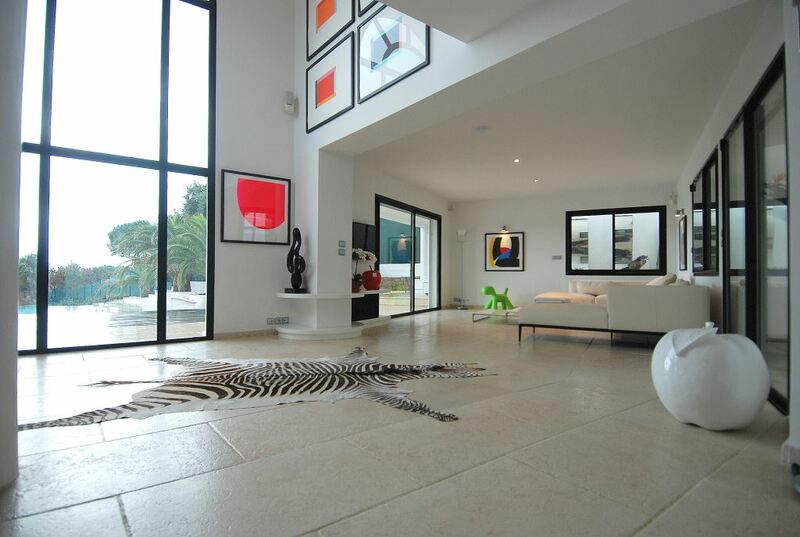 Absolutely stunning property!